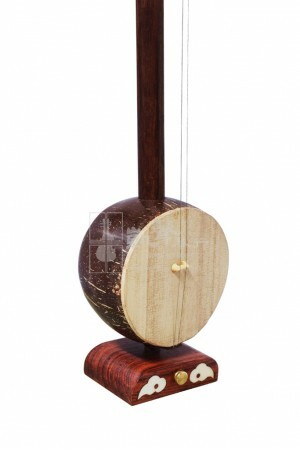 High-Pitch Banhu crafted by Beijing Maker, Man Ruixing. 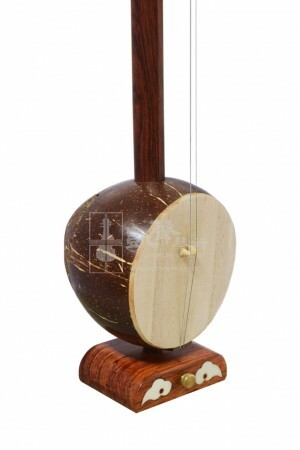 Having won numerous awards from the Ministry..
Mid-Pitch Banhu crafted by Beijing Maker, Man Ruixing. Having won numerous awards from the Ministry ..